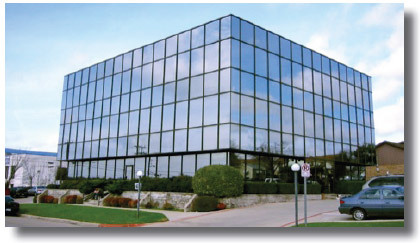 A CMS client owned an office building in the Southwest. The $4.4 million mortgage with a Top 5 banking institution was personally guaranteed, and the business was experiencing negative NOI and cash flow due to the loss of a large tenant. Ownership pursued modification with a large national real estate services firm; however, the lender refused to offer modification, at which time ownership engaged CMS. The result was a combination of two solutions: Modification and Third-Party Note Purchase. 1. CMS obtained a $2.3 million discounted payoff (DPO) offer from the lender, the terms of which included full payoff within six months. 2. CMS also found a third party to purchase the note within the required timeframe, relieving ownership of a $2.1 million deficiency. In this case, successful negotiations required an understanding and respect for the positions of all parties involved. CMS was able to articulate why modification made sense to the lender as well as property ownership. By determining early on that the Modification solution would only be effective when followed by a note purchase, CMS employed an approach that brought value and success to the client.